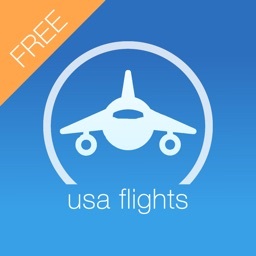 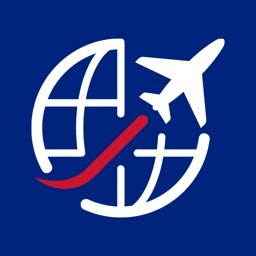 With AIR JP , now you can view all the flights and their route, where they land and their journey time in the United States. 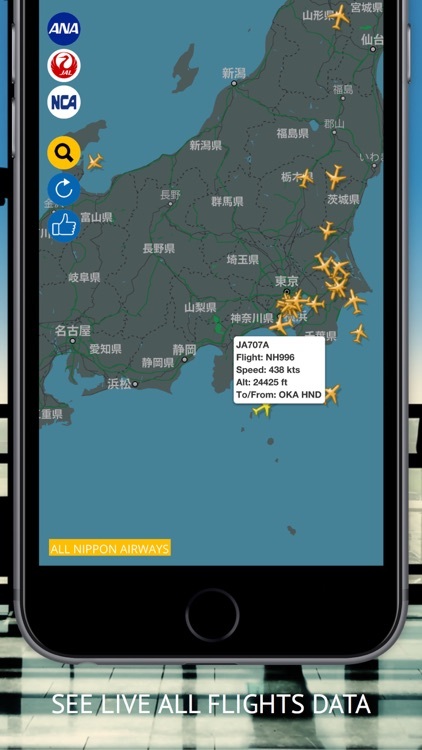 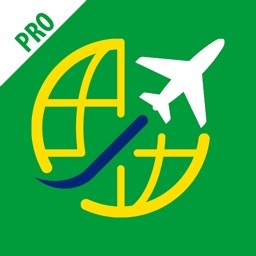 AIR JP lets you view whole flights with 100% correct and instant information. 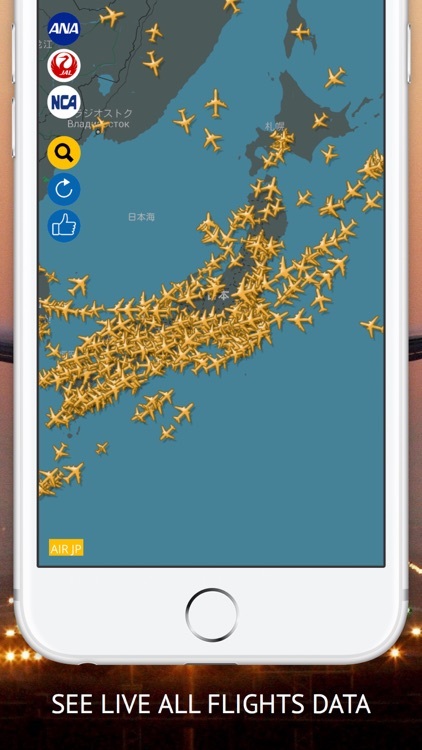 And if you wish, you can push the airports button and switch to another one you want or you can select an airline and view their whole flights in the sky!